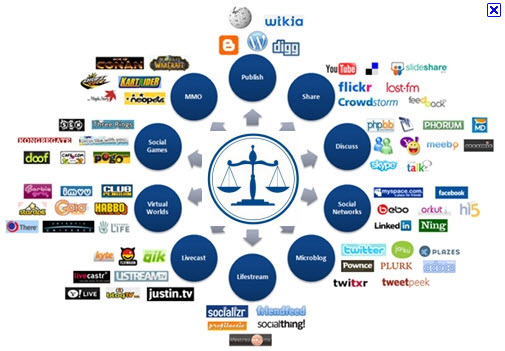 We are pleased to present a continuing legal education program* on Social Media Forums and why blogging is the quickest way to gain visibility online and manage your firm’s image on line and in the virtual marketplace. A panel of experts will discuss in detail, how social media, facebook page optimization and blogs are important tools for growing your practice, improving your law firm internet marketing, managing your image and ensuring that the proper and accurate information regarding you, your experience and your practice are available online. In today’s Internet savvy environment, understanding how to reach more people and build a credible reputation online is increasingly important for law firm marketing. Dynamic content and participation in forums will allow you to showcase your expertise and will attract more clients. Dustin Ruge, SEO Consultant, New York, NY. Dustin has his own SEO consulting firm. Registrants will receive a FREE AUDIT of their current website and a light breakfast. Please register via email at wsdeer@essexbar.com or online at www.essexbar.com and click on the event on January 19, 2011 on the calendar page by January 17, 2011. * This program has been tentatively approved by the Board on Continuing Legal Education of the Supreme Court of New Jersey for 1.5 credit hours. CLE credit applications for 1 CLE credit are pending in NY and PA. I am interested very much in the subject matter of your blog. It is really a great one. Thank you so much for sharing.Keep up the good works. Other than forums, blogging is the another way to which you can get more clients. Just need to have good content, so that people find it useful.